For sea turtles, an ability to detect land masses from a considerable distance away, and to distinguish coastal areas from the open sea, might be adaptive. The loggerhead turtle, Caretta caretta, can detect airborne odorants associated with food. To investigate whether sea turtles can also detect odors associated with land, we studied the responses of juvenile loggerheads to odors from coastal mud. Turtles were tested in a water-filled arena in which odorants could be introduced to the air above the water surface. Turtles exposed to air that had passed over a cup containing mud spent more time with their noses out of the water than did control turtles exposed to air that had passed over a cup containing distilled water. 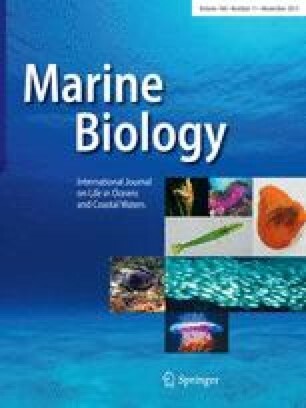 The results demonstrate for the first time that loggerheads can detect airborne odorants associated with land, an ability that might play a role in foraging, navigation, or both. We thank Julie Gassman and Stacy Zhang for analyzing videotapes of turtles. We are grateful to Catherine Lohmann, David Ernst, and Roger Brothers for critiques of manuscript drafts. Funding for this research was provided by the National Science Foundation [Grant IOS-1022005 to K.J.L. ].